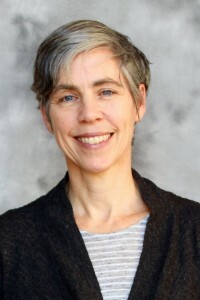 Wynn Fricke is co-founder of Common Ground Meditation Center, where she served on the board for nine years and continues as an active leader and practitioner. She has practiced extensively in the Thai Forest and Mahasi Sayadaw traditions and has taught movement as part of Marcia Rose’s Self-No Self and the Creative Process Retreat. Wynn is president of the Buddhist Insight Network, a non-profit organization that serves as a resource for Insight teachers and sanghas across the country. She is a professional choreographer and directs the dance program at Macalester College in St. Paul, MN. To listen to Wynn’s talks, click here.